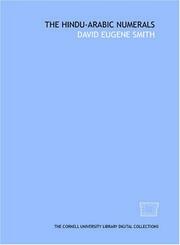 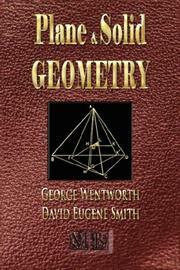 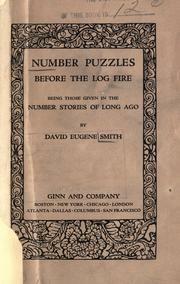 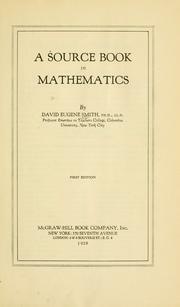 David Eugene Smith was an American mathematician, educator, and editor. 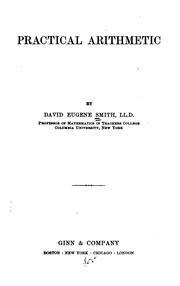 He attended Syracuse University, graduating in 1881 (Ph. 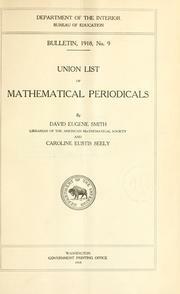 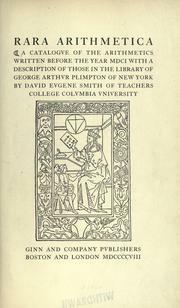 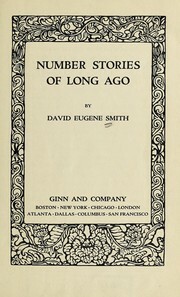 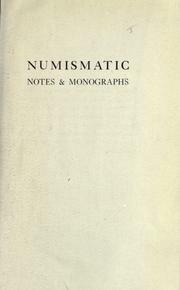 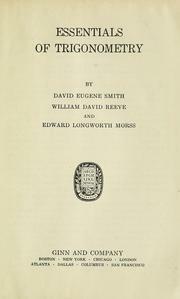 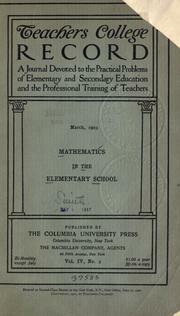 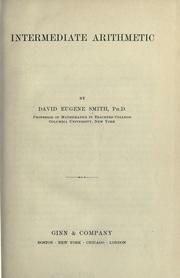 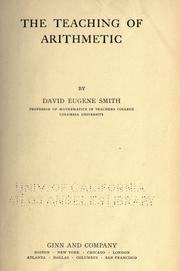 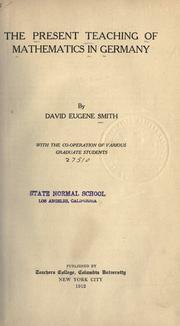 D., 1887; LL.D., 1905). 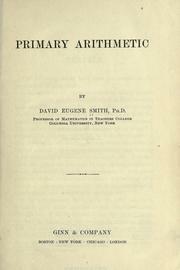 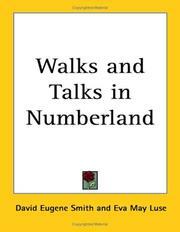 He studied to be a lawyer concentrating in arts and humanities, but accepted an instructorship in mathematics at the Cortland Normal School in 1884, where he attended as a young man. 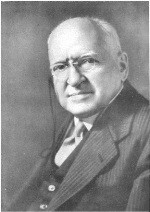 He became a professor at the Michigan State Normal College in 1891 (later Eastern Michigan University), the principal at the State Normal School in Brockport, New York (1898), and a professor of mathematics at Teachers College, Columbia University (1901) where he remained until his retirement in 1926. 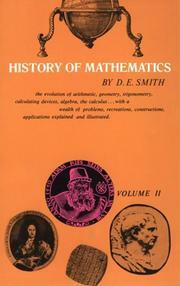 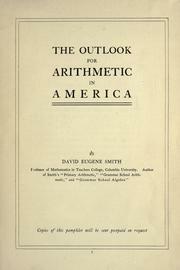 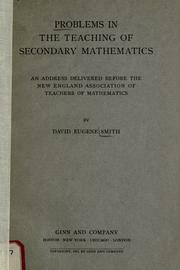 Smith became president of the Mathematical Association of America in 1920 and served as the president of the History of Science Society in 1927. 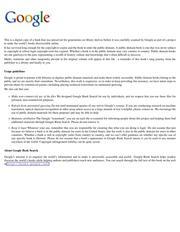 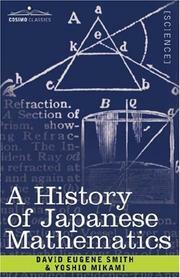 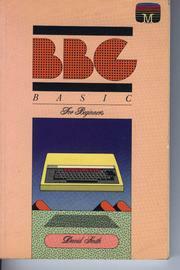 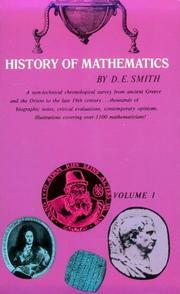 He also wrote a large number of publications of various types. 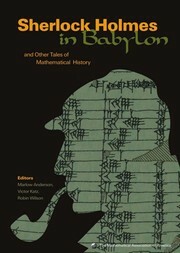 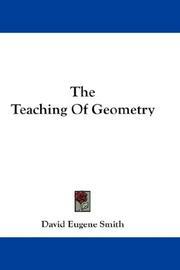 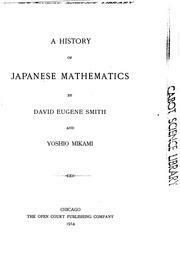 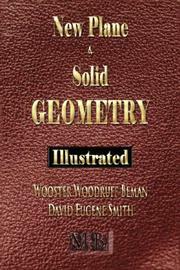 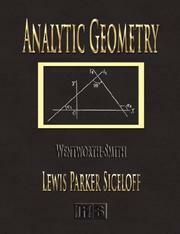 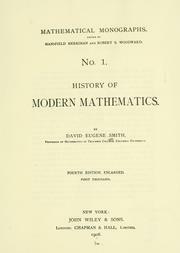 He was editor of the Bulletin of the American Mathematical Society; contributed to other mathematical journals; published a series of textbooks; translated Felix Klein's Famous Problems of Geometry, Fink's History of Mathematics, and the Treviso Arithmetic. 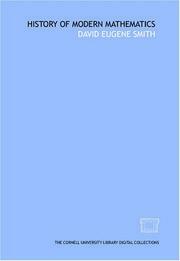 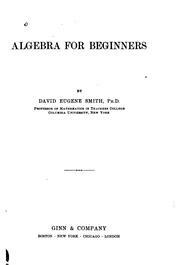 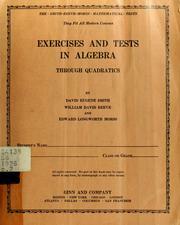 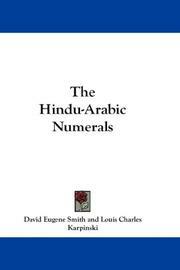 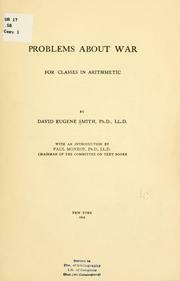 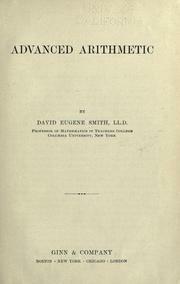 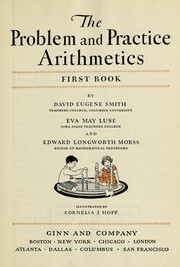 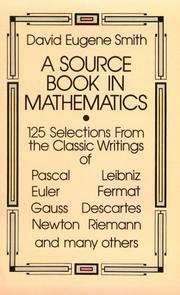 He edited Augustus De Morgan's A Budget of Paradoxes (1915) and wrote many books on Mathematics. 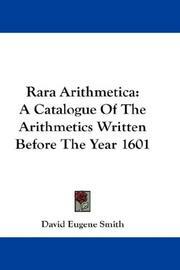 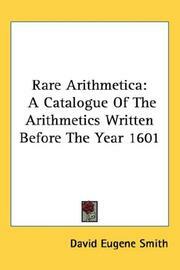 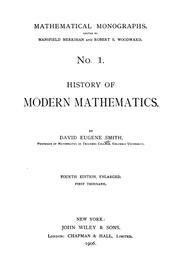 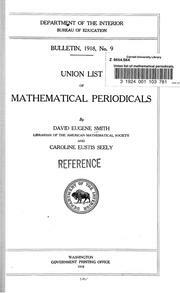 Rara Arithmetica: A Catalogue of the Arithmetics Written Before the Year MDCI : with Description ..
Are you sure you want to remove David Eugene Smith from your list? 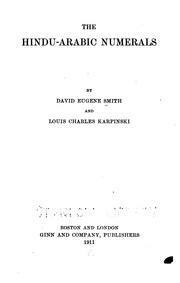 February 23, 2017 Edited by LeadSongDog Edited without comment.